Two of the things we accomplished were choosing brick and granite. Here is a picture of the COLOR of brick we chose. I can't find a photo for you of the actual bricks and I didn't think to take a picture while at the brick showroom. We also chose granite today. 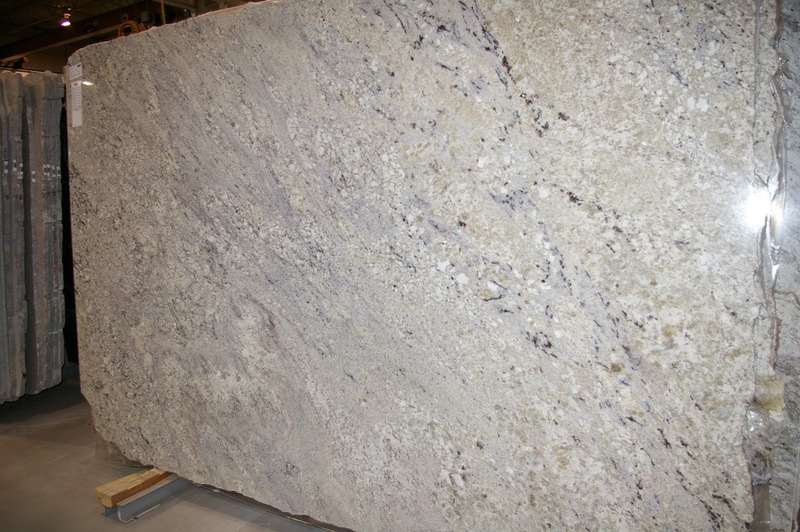 This isn't finalized and we didn't mark a slab yet, but we have decided on Bianco Romano as our granite choice! This picture is also from online, not from my camera. We made about four other decisions today, but I'll explain those in future posts.